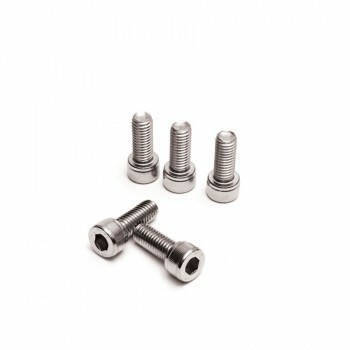 Pack of 5, Stainless Steel M5x.8x10mm socket head cap screws/bolts great for detailed dress up and for the finishing touch. Bundle of Stainless Steel M5x.8x10mm socket head cap screw/bolts to dress up anything on your ride! 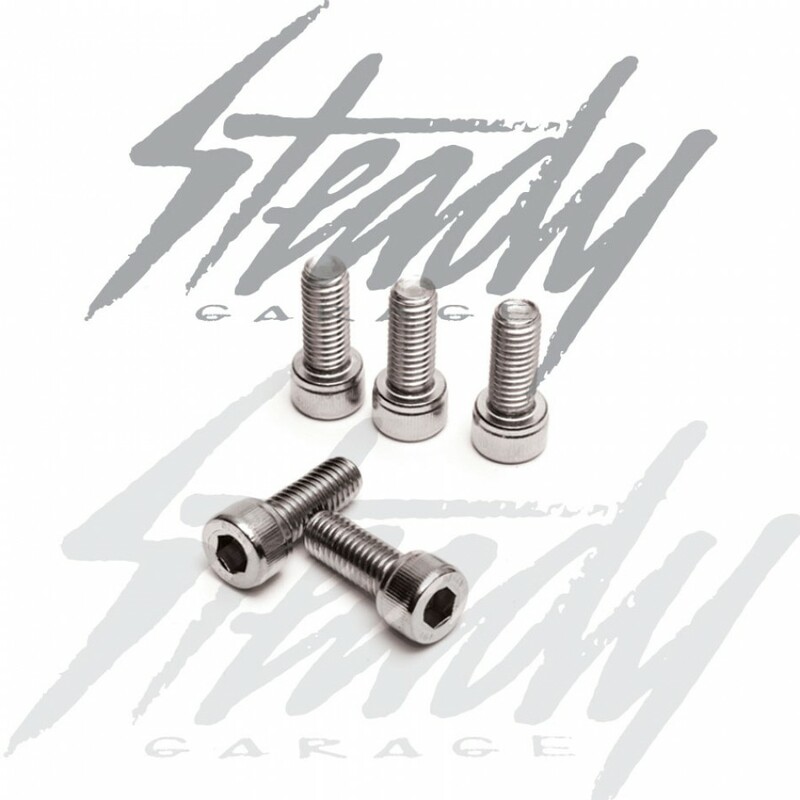 Perfect for swing arm covers, valve covers, exhaust hangers, fender mounting, and the list goes on! Put it where it fits!